Item # 316356 Stash Points: 795 (?) This is the number of points you get in The Zumiez Stash for purchasing this item. Stash points are redeemable for exclusive rewards only available to Zumiez Stash members. To redeem your points check out the rewards catalog on thestash.zumiez.com. Clearly superior, the Mob Clear Grip Tape is a must for your fresh deck. Featured in a translucent construction with mid-level grit, this grip tape offers a fly appearance and ample grip without awkward catches or foot adjustments. 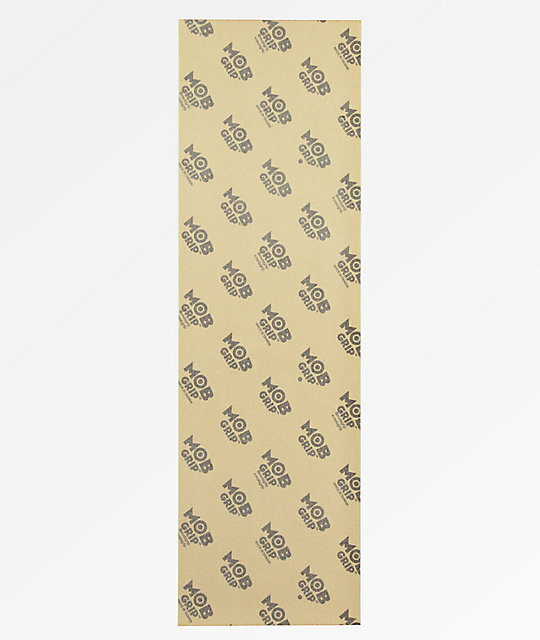 Clear Grip Tape from Mob Grip.